Sure! I'll put up a web site ASAP to organize this one. Any developments with round 2? Getting much closer. I might be able to post something tonight or tomorrow. jedegr and everau these two international packages (kit-only) were returned without a real explanation. Postal employees weren't sure why. I sent jedegr's back to him again with a slightly higher rate and it reached him just fine. everau opted to cancel his order. A few people had asked me to let them know if anyone backs out from round 2, so everau's kit went to "joek" on NintendoAge. The UltraHDMI kits have arrived! I unboxed them this evening and counted the inventory. In the morning, I'll record video as I test all of them to make sure we don't have any faulty boards. CZroe has a full day at work tomorrow but we will probably finish several installs. Just received an email shipment notice! This ship notification is being sent to you by VIPparcel.com at the request of [RetroActive]. A package with a VIPparcel.com label is scheduled to be shipped on 08/17/2018. If the "Shipped To" address information is not correct, please contact the Shipper. Signature confirmation is recommended. 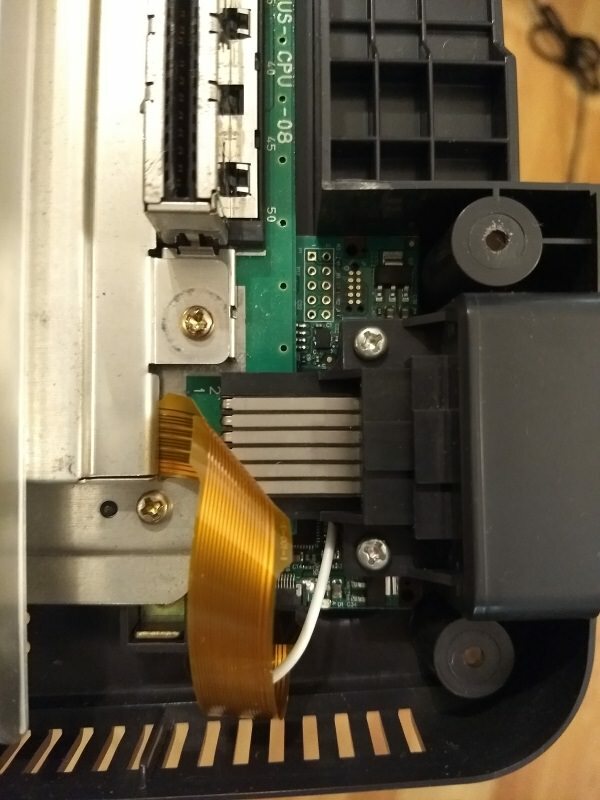 At least 2 times that I know of, USPS has attempted to deliver a package to Maple Ct (a few miles away) instead of Maple Dr.
UPDATE: If you are getting installation service, it's time to send your N64 system to me! "#UltraHDMI update! Marshall says the fab finally sourced all parts and has started production!" I expect to receive ours very soon. The previous UltraHDMI group-buy went smoothly and everything wrapped up MUCH more quickly than anyone expected. CZroe and I had to take care of some things at home and we're finally ready for "round 2." I still haven't built a web site, but we'll just handle it through the forum the same way as before. I hope to launch WeStillPlay.com sometime in 2018. The only change for round 2 is the tweaked shipping cost. I take a slight loss on each kit after fees and such, but that doesn't matter to me since most participants choose the discounted install option. Keeping round numbers makes it easier to process. Hopefully this group-buy will satisfy another chunk of UltraHDMI demand so you won't have to pay eBay prices. I don’t want to exclude anyone. 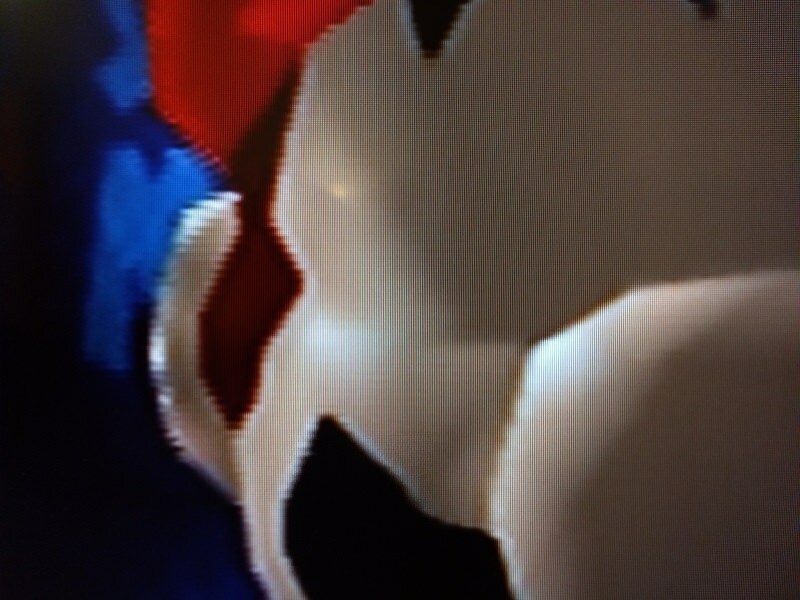 If you're part of a local retro gaming group on Facebook or another forum, let them know. Let's try to get as many participants as possible this week and I'll order the kits direct from RetroActive.be on Tuesday July 3rd. In a chat with UltraHDMI creator MarshallH, he told me: "Turn time is 5 weeks." It should be within 7 weeks if we consider all the shipping around. I’ll pass along any updates I get from RetroActive during the process. Until the order is sent, participants can back out and I will refund ASAP. Each UltraHDMI kit or installed system will be tested before packing and shipping. The latest firmware will be installed (currently 1.07A). If you order a kit with no install, it will be shipped as soon as I receive and test them. If you’re getting install service, I’ll process the list of participants in order from first to last. For installs, send only the console. I don’t need the controller, power supply, or anything else. N64 systems will be prepped and ready for installation so I can begin installs as soon as the kits arrive. If MarshallH can send the flat cables first, I might even have the soldering part done before the UltraHDMI boards arrive. Make sure you're looking at the "Round 2" tab. The group buy is open until I submit the order on Tuesday. Then I will post each status update in this thread. We'll probably keep this one going continuously. After I submit an order to RetroActive, I'll keep a list of anyone else that wants to be included in the next order. If there's anyone that hasn't paid at least $130 for the kit at the time an order is submitted, I'll just move them to the list for the next order. Last edited by Ichinisan on Tue Oct 09, 2018 4:14 am, edited 43 times in total. Since Ichinisan is offering my installation services I thought I’d check in myself. As usual, Ichinisan will be doing most of the group buy organizaing, shipping, assembly, disassembly, 3D printing, testing, and cutting. I work a lot so my role will primarily be the soldering and whatever I have time to help Ichinisan with. Luckily, I can do several after work when my brother has all the boards prepped and ready to go, so there will be no bottleneck! Last time I was able to do them as fast as you could send them in. I typically did 5+ a night and recall doing 10 installs on one of my days off. I could easily do twice that or more if I had more. Maybe we can set up to do some live-streaming this time. Of course, you aren’t required to use our installation services to participate. This is offered mostly to increase participation in the group buy. Just like last time, there’s absolutely no obligation to go through us. You’re free to self-install or use your preferred installer. If you can do the installation yourself don’t hesitate to order extras to distribute as you see fit! The bigger the better, since the stated goal is to make these more accessible to the end users who want them and any extras will find their way to the market to meet demand one way or another. Last edited by Ichinisan on Mon Jul 02, 2018 2:41 am, edited 1 time in total. The thread may appear to be inactive. That's just because we've done everything in PM / email. The group-buy is going strong! We have 14 participants on board for 16 kits. If you know anyone who might want to join in, let them know ASAP! It's almost time to send the order to RetroActive. A few participants are getting N64 consoles from me. I'll clean up some systems today and send pictures so you can choose. "danturcan" was a last-moment addition. Welcome! I just got in touch with MarshallH of RetroActive and submitted the order for 17 kits! Just before ordering 17 kits for our group-buy, I ordered 20 units for my roommate. Marshall said he had enough on-hand for that order, so it wouldn't have to wait for the next production run. He never confirmed if he had enough on-hand for our 17 group-buy units. A few weeks later my roommate contacted Marshall to check on it. Marshall had been too busy to prep the order and hadn't spent much time at home. He did finish moving his programming / testing station. Even if our 17 group-buy kits were part of this production run, I expect to receive them very soon. Just received this email shipment notice! Though Ichinisan hadn’t tested the group buy kits at that point, I went ahead and got the soldering work done for a couple of you last night and tested my work with a board from our existing stock. Actually, I think Ichi said it was for one guy who’s getting two installs. Regardless, the point is that we’ve already started and things will be going fast! Ichinisan finished up the plastic side of those two with cuts and 3D printed import trays so they are just waiting for him to test the 17 boards and drop a couple in. I’ll be doing a couple more on my lunch break (now) and at least a couple more after work tonight. I was supposed to have all day off tomorrow to work on the GB installs but I’ve had to switch shifts for someone else. Regardless, I believe I can get several more done before work, on my lunch break, and after work. This is because the soldering goes particularly fast and Ichi will spend the rest of the day catching up with disassembly/reassembly, cutting/filing, testing/burn-in, etc. Ichinisan finished testing all the kits. None DOA, which is good news since my last two orders each had a DOA kit. Anyway, I added an reset pin header to all 17 kits and added solder to the mounting tabs for the mini HDMI type C ports. Yes, MarshallH’s supplier still isn’t getting these tabs soldered down. In all 17, only one had any solder and even that was just one tab out of four. Doing that for all the kits was a bit tedious but I still managed to get 5 more installations done (7 total). Ichinisan also packed and shipped the DIY/self install kits for those of you who opted out of installation services, which means we are more than half way done in the first full day even though I squeezed in a 12 hour shift at work. He should be updating you guys soon on which kits and consoles have shipped. I didn’t do any this morning since Ichinisan was up late dealing with this stuff and couldn’t tell me who’s console was next. I should be able to blow through the rest much faster since the kits are now tested, prepped (header + solder tabs), and ready. Hope Ichinisan’s ready to cut and file all day! I know we are still waiting on consoles from at least one of you so if you haven’t sent in yours, well, we’re waiting on you now. I've been too busy to update the thread, but we've finished a bunch of these! nmalinoski - shipped, "delivery attempted"
bag - installed, shipped, "delivery attempted"
Last edited by Ichinisan on Tue Aug 28, 2018 2:01 am, edited 1 time in total. LOL! Kinda weird that no one has posted here except my brother and me. Come on, now, don’t be a stranger! Seriously: It’d be helpful/comforting for the next round participants to actually see third party confirmation that this round, you know, actually happened. Saw some beautiful consoles this time around. Show em off! Glad to help with usage, setup, and settings suggestions too. I wasn't home when the board was being delivered on Saturday, so I picked it up from the post office today, and the flex cable was in my mailbox when I got home. I'm planning to install it shortly. 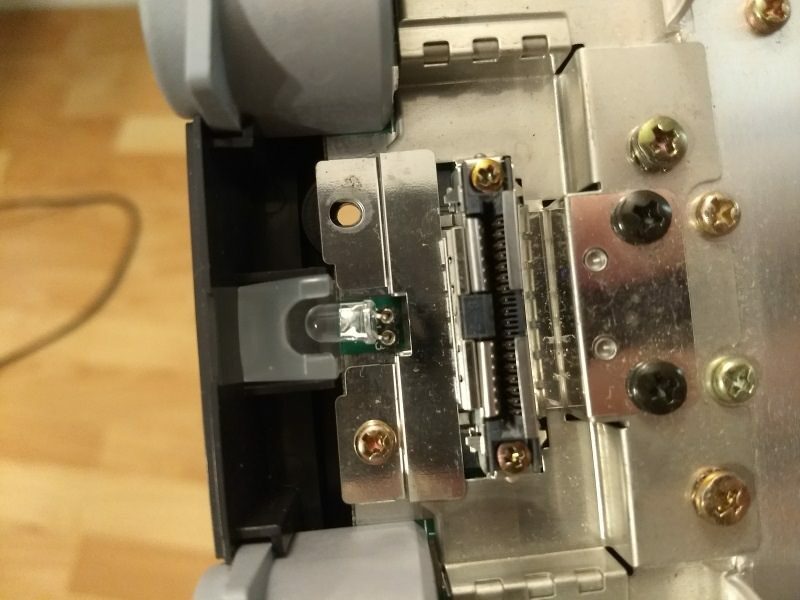 A lot of guides online tell you to remove the jumper/expansion pak, but you really don't need to. 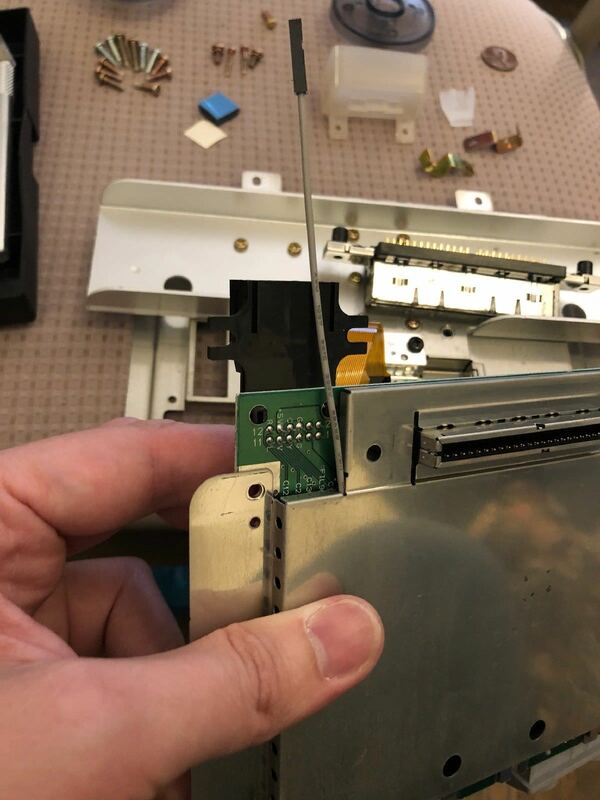 Just gently pull the two halves of the N64 apart after you remove the six exterior screws. The jumper/expansion pak will remain in its compartment and you don't need to gouge the case by prying without the proper tool. You guys are doing great with communication. I haven't said much since everything seems to be going so smooth lol. I had an extra request and they are helping me out with it. This is probably better suited for the normal UltraHDMI thread, but I was wondering what the consensus is on what kind of flux to use for installation. The official installation guide specifically says not to use no-clean flux, instead recommending rosin flux; but Voultar used no-clean flux in his UltraHDMI installation video, and I've seen a couple mentions of using no-clean flux on Reddit. So, is it okay to use no-clean flux or not? Do I just need to clean the board with iso afterward? The no-clean flux I have is MG Chem 8351. CZroe removed the whole RCP chip once and he could see there was flux all underneath. The flux would still be there after you clean with isopropyl. If it doesn't all get activated (like with a heat gun), it's corrosive. We already had the exact same flux formula MarshallH recommended, but in a bottle instead of a pen. I ordered the pen anyway. The bottle was purchased from Fry's Electronics. 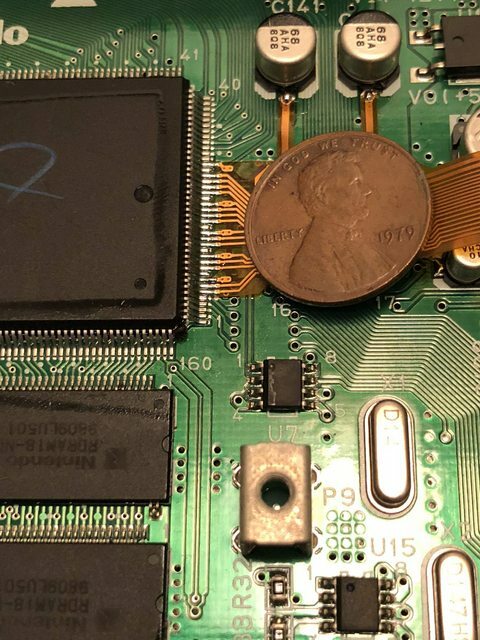 It was a very busy week with lots of other things going on, so it's possible I could have left something out -- like a universal cartridge tray or mini-HDMI cable. Please let me know if I forgot anything! 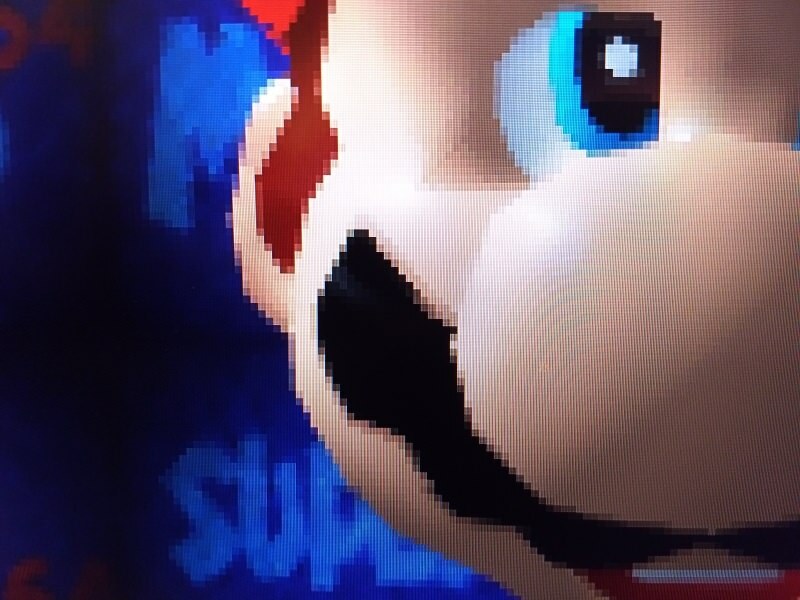 I've had my UltraHDMI modded N64 for about a week now. 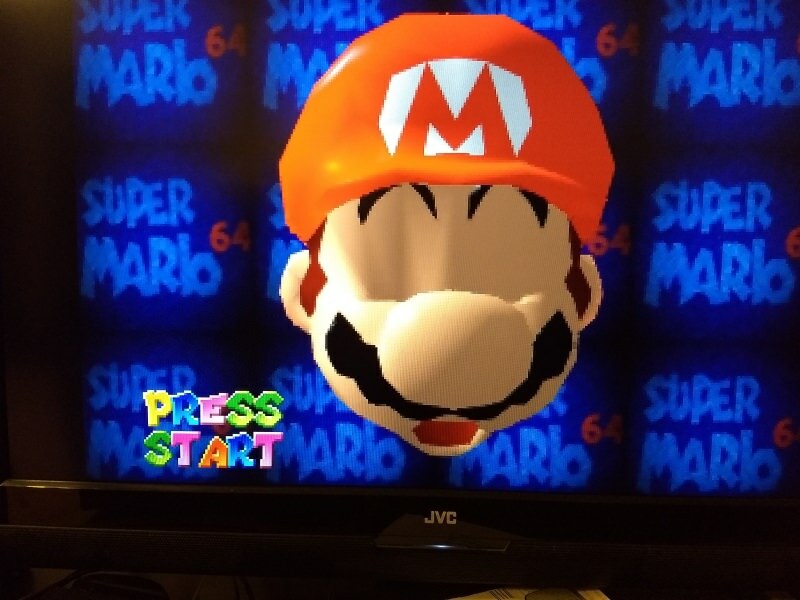 After putting it through its paces (just shy of 120 stars in Super Mario 64), I figured it might be a good time to relate my experience as a round 2 participant. Ichinisan was always quick to respond and super helpful with any of my (numerous) questions. When it arrived, it was very well packaged. Not just safely, but also with a nice presentation. Everything was well organized, clearly marked, and even the tape had little folded over tabs at each end for easy removal. This all felt pretty slick. 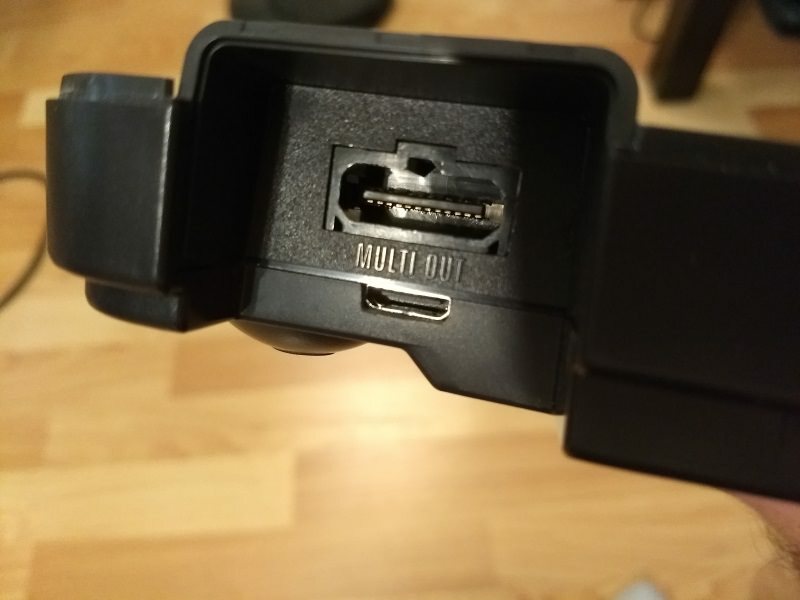 The tiny cutout for the mini HDMI port looks quite clean, almost as though it had always been there. I didn't fully disassemble the console, for fear of accidentally harming something, but I did open it up to take a peek. From what I can tell, the actual board installation is well executed. The replacement power LED has been installed with a socket, so that it can be easily swapped out for a different color, which is a really nice touch. Although it's been covered in depth in many other places, I can't stress enough how impressive the UltraHDMI output is in person. Going from composite to HDMI is not just a monumental leap in sharpness/clarity, but also in color and contrast. This is how the games had always looked in my mind's eye, and now the screen finally matches that perception. It's truly remarkable. 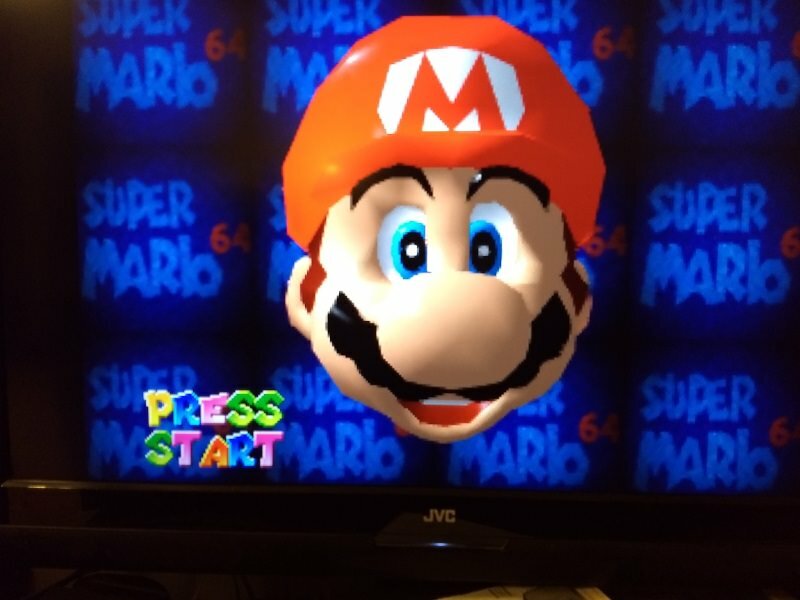 I am over the moon for my souped-up N64! The quality of service that I received from Ichinisan and CZroe, start to finish, was first rate. For the price paid ($50 for an install + extras, with everything else basically at cost), it feels like a tremendous bargain.